Now my children are at school we have entered the realm of friends coming to play after school, and usually for tea as well. So what do you feed them? You want them to be happy, and to eat, and generally, the obvious staple for playdate food is fish fingers or chicken nuggets, chips and beans. However, I have been trying some alternatives which provide something a little more varied and balanced and will still please my own children who are very fussy eaters. 1. Traffic light pasta – make plain pasta (and this can have a cheese or tomato sauce with it) but have carrots, sweet corn and peas in it – easy, simple and healthy. Another variation on this is to make treasure hunt pasta – but a variety of veg/meat/cheese etc in bottom of the dish and pile with cooked pasta – get children to ‘dig’ for treasure and see what they can find. 2. Spaghetti bolognese or carbonara, favourites with most children, are good filling dishes, easy to make and messy and fun to eat! 3. Naan bread pizzas – I discovered these a couple of years ago – and even better the kids can make their own and they are ready in minutes! 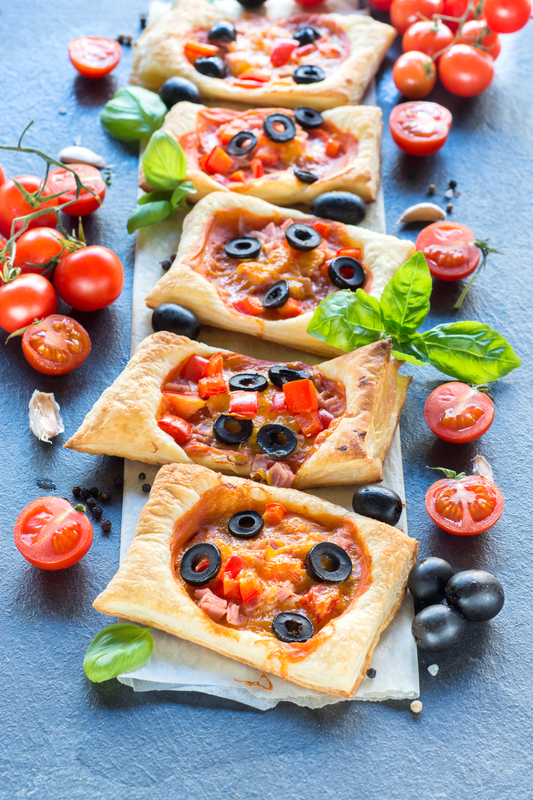 Buy some mini naan or pitta breads, or puff pastry squares, and get the children to spread them with a tomato-based sauce and then add whatever they would like – so ham, cheese, chicken, sausage and half cherry tomatoes – simply grill for a couple of minutes and serve. 5. Stuffed pasta – you can now easily buy large pasta shells which if you pre-cook can be stuffed by the children with a selection of the fillings suggested above, or you can make a selection for them to choose from. 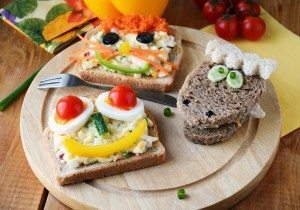 Feb 28, 2018 … Making nutritious playdate food doesn’t have to be time consuming! Here are 12 wholesome snacks that will keep kids full of energy. 6. Presentation – it’s slightly gimmicky but fun to make ‘normal’ dishes more appealing by presentation. I have just done mashed potato volcanos with beans spilling out and halved sausages up the sides. And let’s not forget puddings! 8. Chocolate dip – provide a selection of fruit – strawberries, grapes and bananas are ideal, or shortbread and marshmallows with cocktail sticks for dipping. 9. Fruit kebabs or fruit salad – allow children to make own and help with the chopping as well – most fruits are easy enough with blunt/plastic knives. 10. 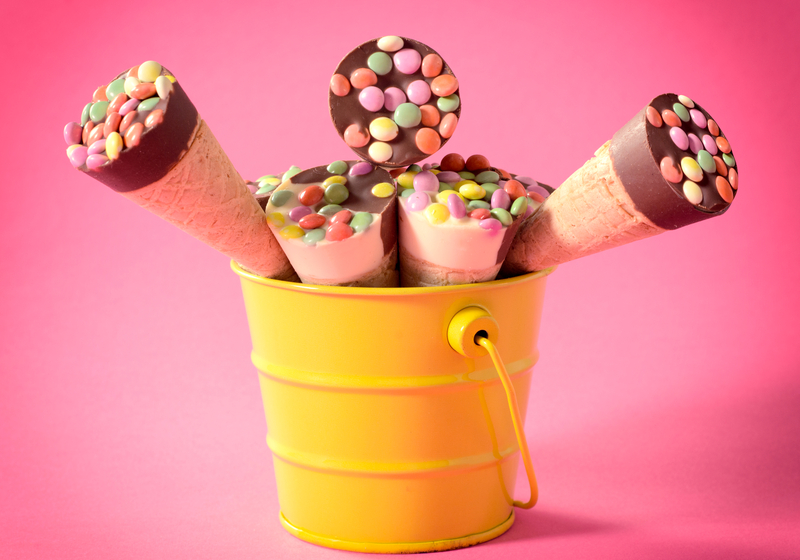 Ice-cream – make an old favouite more exciting with sprinkles, sweets, sauces, grated chocolate, chopped nuts, or some fruit if you’re feeling virtuous! 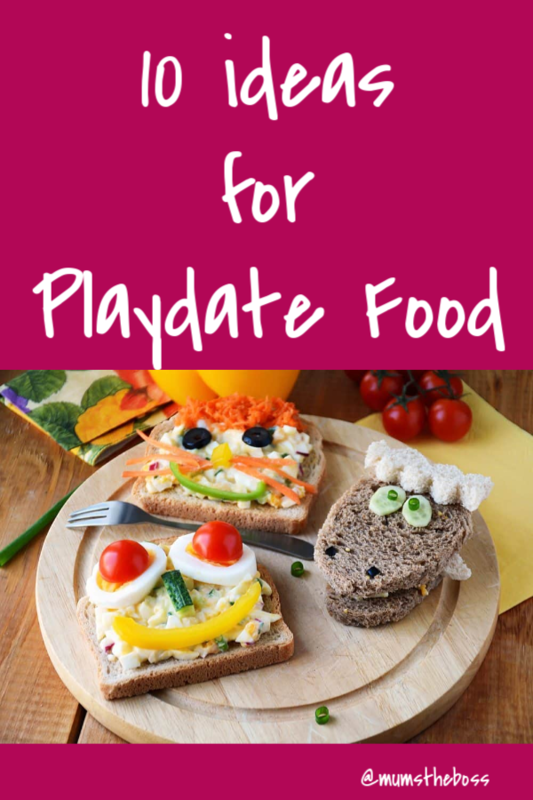 If you have any ideas for fun playdate food for kids then please leave a comment – the more the merrier! Excellent ideas! I’ve been using naan bread pizza’s as a staple play date meal for about year but now I’ve got some new ones to try. Thanks! Some great ideas there. I tend to make a few different things and put them in the middle of the table and let them pick what they like themselves. Its very difficult to know what to give and kids tend to eat things when they’ve been involved in the making.